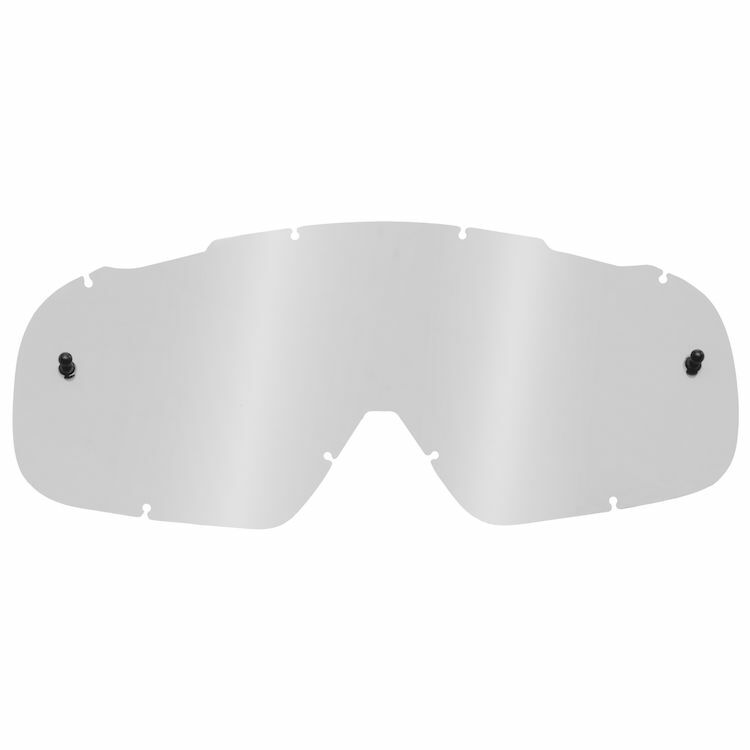 Lexan anti-fog replacement lens for the Fox Racing AIRSPACE Goggles. I wanted another lens option for my Fox Racing AIRSPC Goggles. Will work and look awesome in the Halo Masterchief helmet I'm making for a halloween costume. BLAMMM! Are these lenses dual pane that will work with the AIRSPEC Enduro Google? Will these lenses fit the fox airspc 360 goggles? BEST ANSWER: Yes. It's basically a mirrored version of the light smoke lense that comes with the goggles, not much darker.